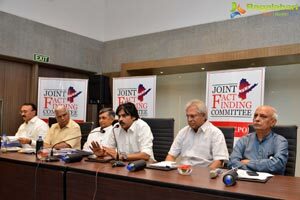 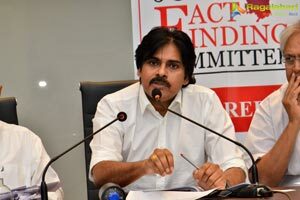 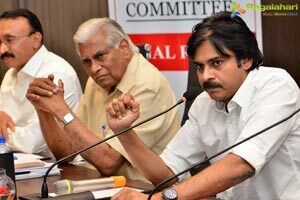 Janasena Party thanks all the members of Joint Fact Finding Committee ( JFC ). 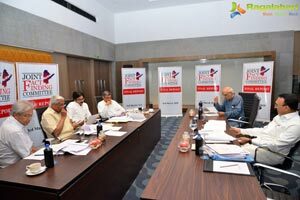 The recommendations published were the work of Steering committee, that comprises of Shri Padmanabhiah (Convener), Dr.Jaya Prakash Narayan, Shri Thota Chandrasekhar, Shri I.Y.R. 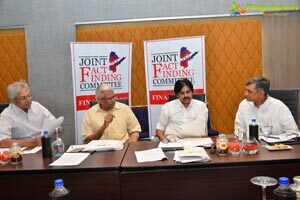 Krishna Rao, Shri Undavalli Arun Kumar under the Jurisprudence guidance of Justice Gopala Gowda ji. 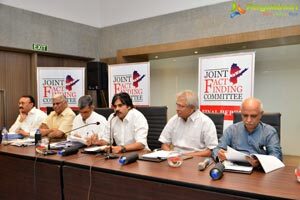 JFC also appreciates the opinions and views shared by the committee members:- Professor Amir Ullah Khan ji, Professor Nageshwar garu, Professor R.V.Rama Rao garu, Shri Alavilli Srinivas , Smt.Tara Krishnaswamy, Smt. 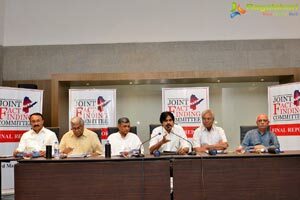 Aruna, Shri Peri Maheshwar, Shri Pramod Reddy, Shri Rakesh Reddy.